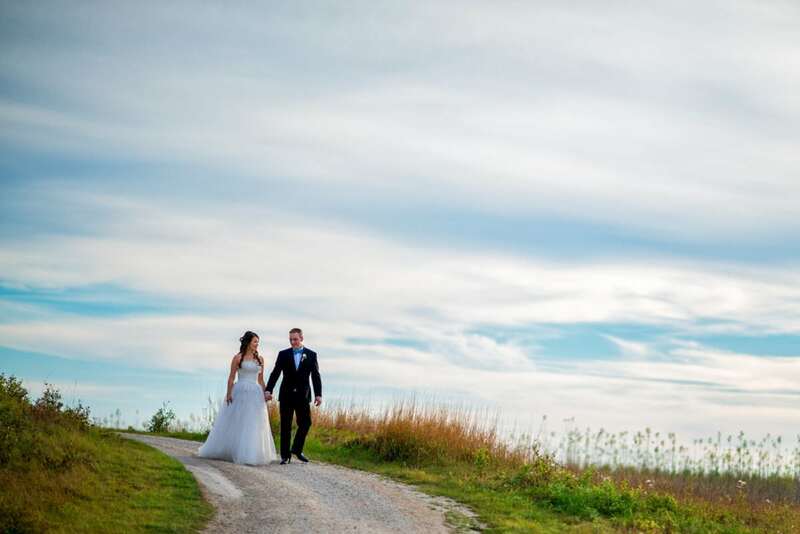 Southwood golf country club is a gorgeous venue just south of the city past the perimeter. This golf club is next to the St Norbert Ruins which is a cool photo location. The sunset here is gorgeous. Take the time to go out and catch it if you can, you’ll be happy you did. The outdoor ceremony location is beautiful surrounded by trees and just behind the country club not too far. If your wedding is in October just be aware that there will probably be hundreds of lady bugs. All thou they’re cute they can be a bit of pest getting stuck in the dress etc.